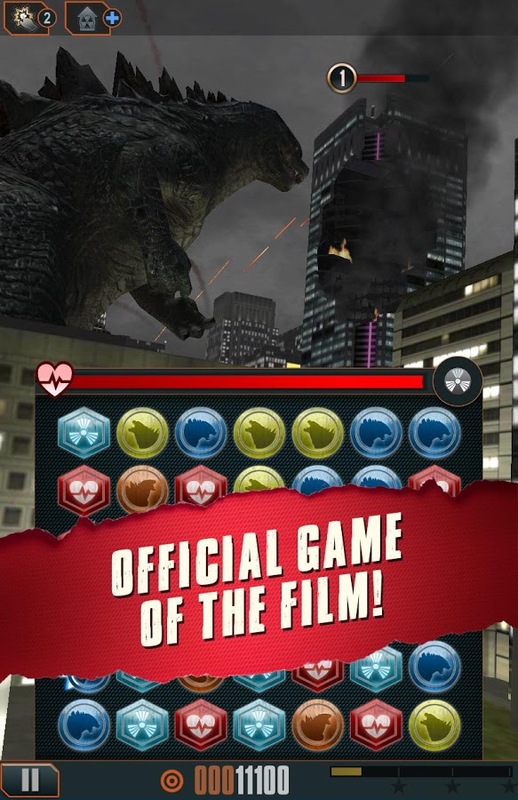 Continuing the trend of big blockbuster movies getting mobile game counterparts is Godzilla – Smash3 by Rogue Play. Also continuing is the trend of these movie/mobile games being pure money grabs that really have no substance. Godzilla – Smash3 is exactly like this. Gameplay of Godzilla – Smash3 is a match (or smash) 3 game in which you “control” Godzilla and as you match tiles he attacks cities and destroys things. Think of the whole setup like the recent Marvel match-3 games. All the other aspects of gameplay in Godzilla – Smash3 are also trite. These include typical powerups, a special meter bar, etc. 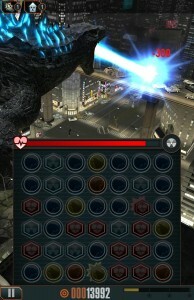 In total there are only 80 levels and each level has you, Godzilla, playing against a city you are trying to destroy. Graphics are “3D” but are not all that well done and instead has Godzilla looking like he is made of LEGOs. 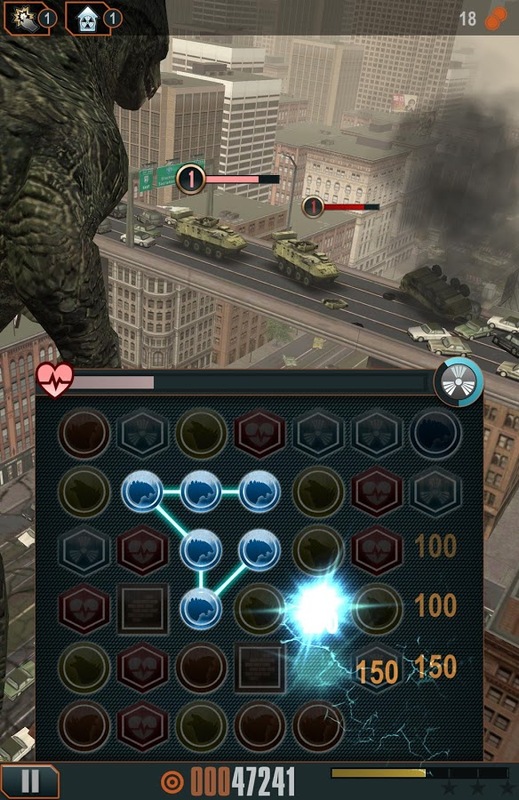 Overall Godzilla – Smash3 is exactly what it set out to be; a generic puzzle game with the Godzilla franchise splattered over top. FREE · Chain · Rogue Play Inc.